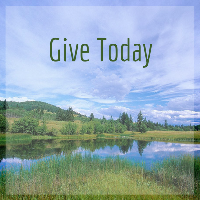 The BC Interior Community Foundation is dedicated to supporting our Seniors. 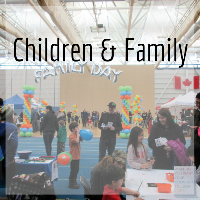 BCICF Funds a variety of community projects centred around Seniors and is proud to fund a number of charities taking the initiative to improve quality of life and community connection among our seniors. 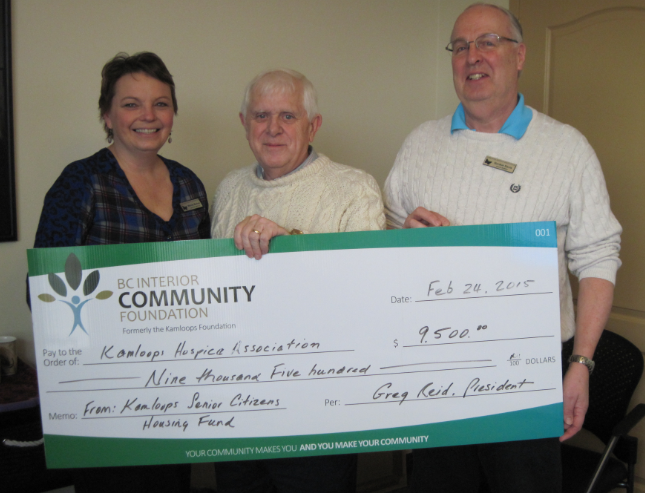 In 2017, the BC Interior Community Foundation donated $3,000 for the Crossing Bridges Outreach program specifically for seniors. 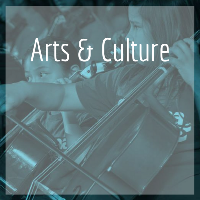 Crossing Bridges provides accessible arts workshops to seniors facing challenges such as isolation and loneliness, depression, anxiety, dementia and physical health problems. 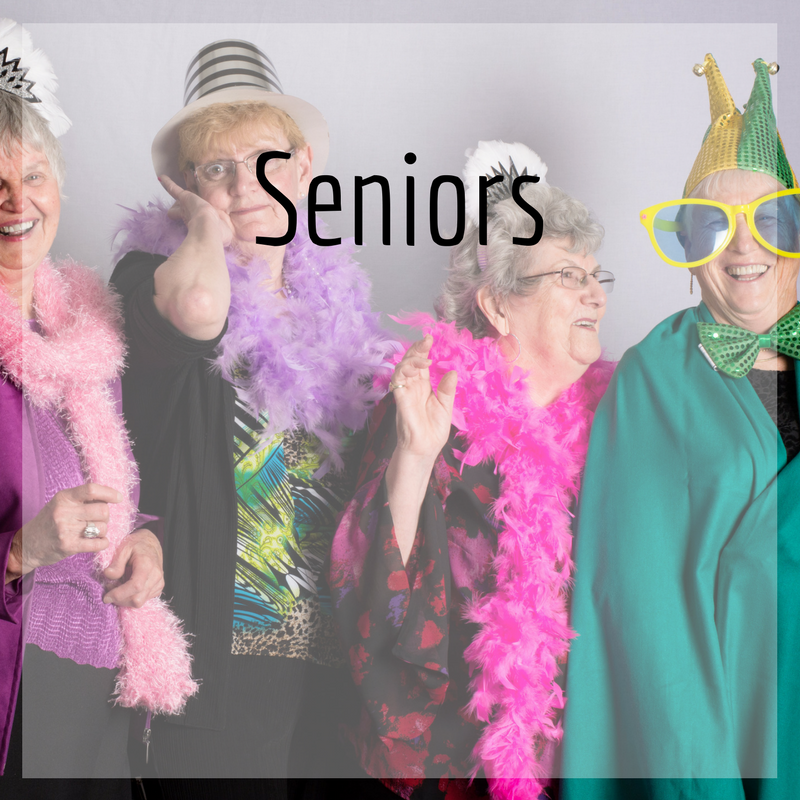 This program helps seniors feel a sense of connection, provides them with an opportunity for creative self-expression, and builds self-esteem. 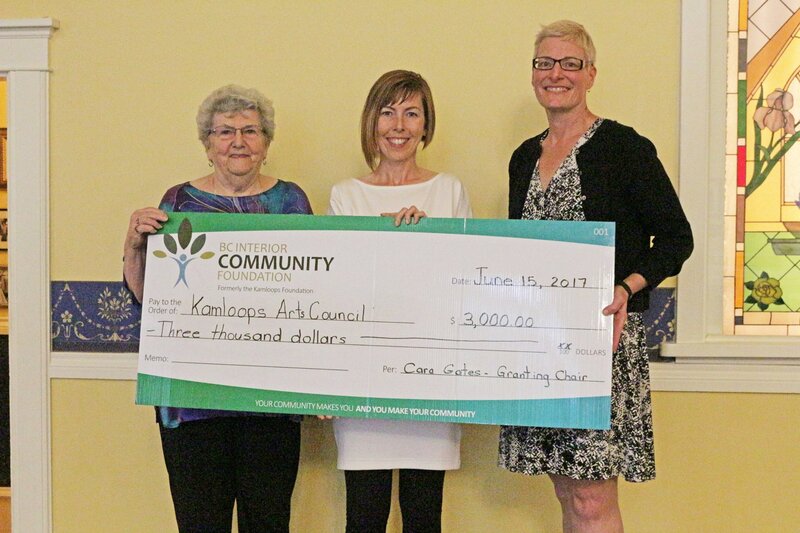 The BC Interior Community Foundation supports the Kamloops Senior Citizens Housing Fund through the Kamloops Hospice Association. 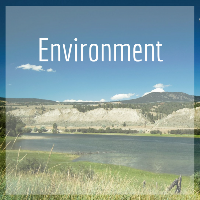 The BC Interior Community Foundation is proud to work with communities in our region to help build strong vibrant communities. 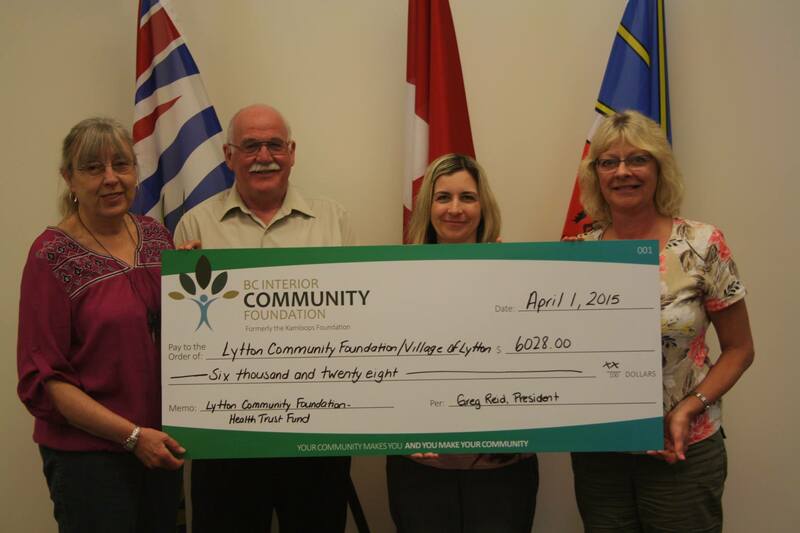 We recently visited the beautiful Village of Lytton to present Mayor Lightfoot and Lonny Miller – Interim CAO, with a cheque for $6028.00 from the Lytton Community Health Trust Fund. 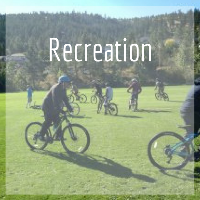 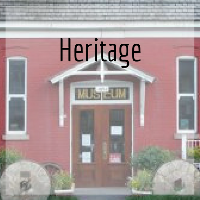 The funds are used for programs and projects that help support better healthcare in the community of Lytton and area.